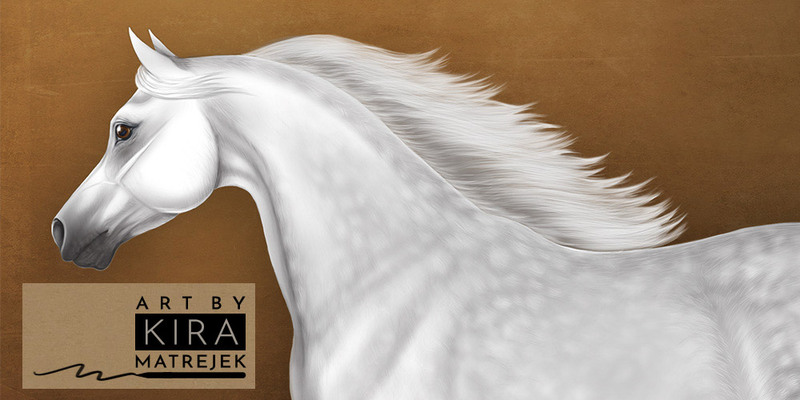 Jennifer Buxton (of Braymere Custom Saddlery) has created a Facebook group called "National Model Painting Month" (or "NaMoPaiMo" for short), as a challenge and inspiration to all model horse artists to paint a model during February. Great idea! 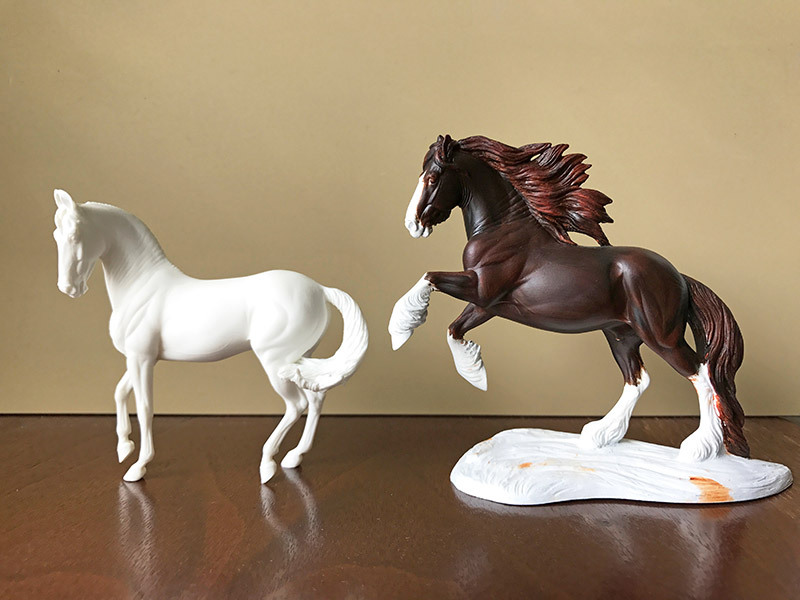 I've joined and am hoping to paint/finish these two: the mini Marwari (for BreyerFest), and a mini Tiny (Gypsy Vanner). I started Tiny in oils ages ago and didn't finish, so am going to try and get him done this time!